Michigan efforts demonstrate rising probability of Michigan winning it for Trump! 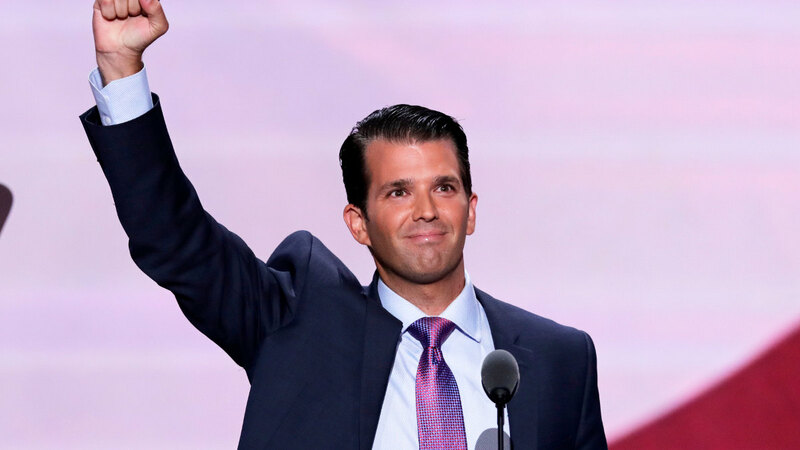 Donald Trump Jr. is now coming to town! With this level of activity in Michigan, its hard to imagine we are no longer in play. Grab your friends, family, and anyone you know and get them active. This is the year we start to take government back from the Cronyist cabal that manipulates policy from both sides of the partisan aisle. And don’t worry.. Brian Calley won’t be there to spoil the fun.